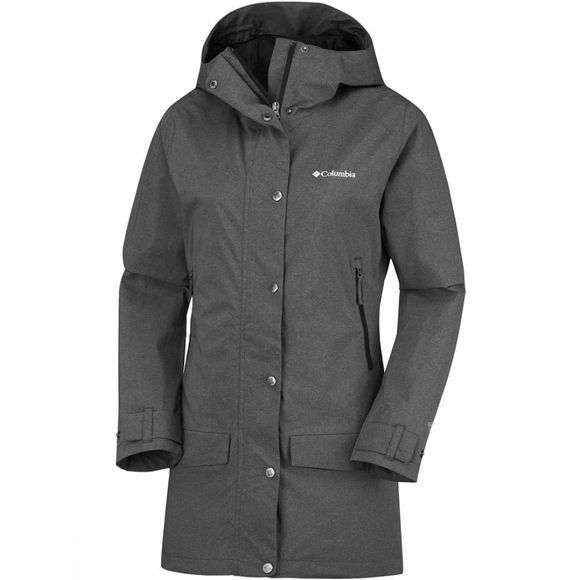 The Womens Rainy Creek Trench Jacket from Columbia is important to have as a reliable waterproof jacket that can fit your varied lifestyle, from hitting the trails to the shops. 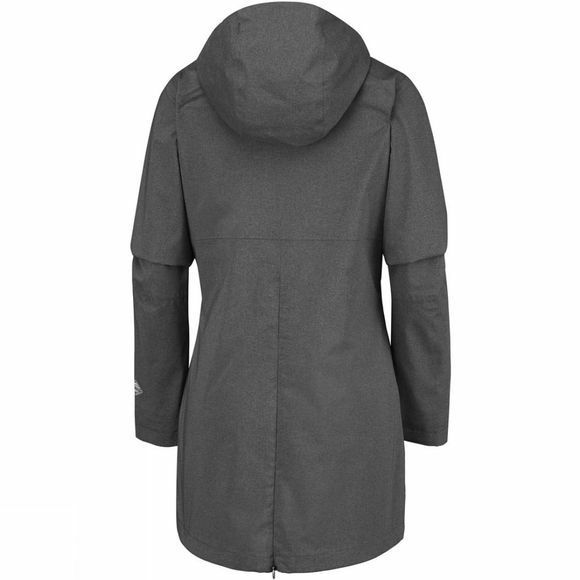 This Columbia modern trenchcoat is a fully waterproof jacket that still retains a fashionable edge. It will provide you with ample protection should you find yourself caught in the rain. With an adjustable hood and cuffs, this jacket does all the work so you don't have to.